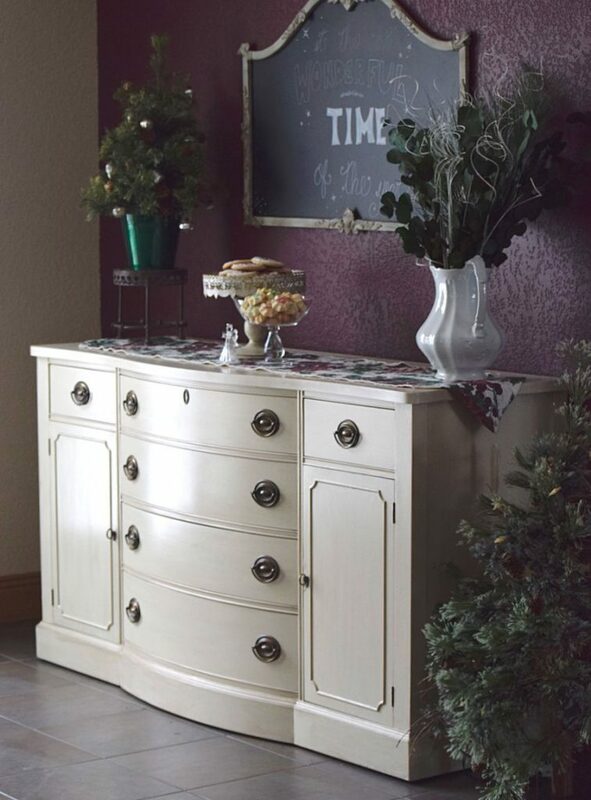 Vicki’s dining room got a pretty, ‘new’ buffet. 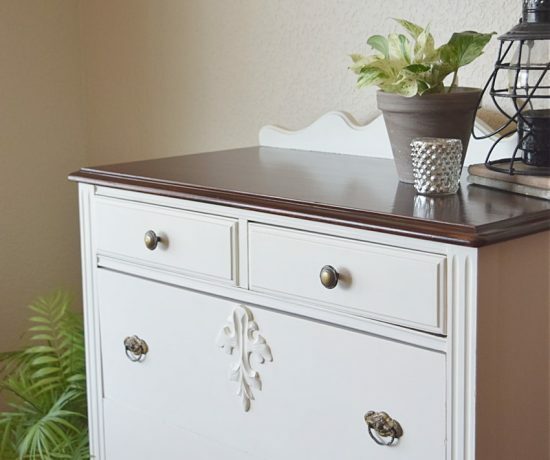 So you know that piece of furniture that you see in the store and just love, but it’s out of your price range? I’m sure everyone has gone through some kind of similar situation! 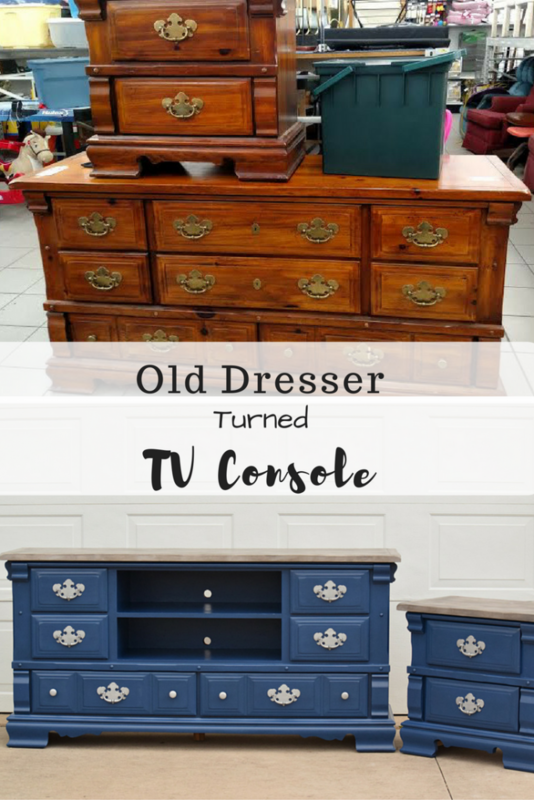 We first saw this beautiful large buffet at the Habitat Restore, but with it’s high tag price…we just weren’t ready to pull the trigger and bring it home with us. For your convenience this article contains affiliate links. If you make a purchase after clicking, we will earn a small commission at no additional cost to you! For our full disclosure go to our “Disclosures” page. 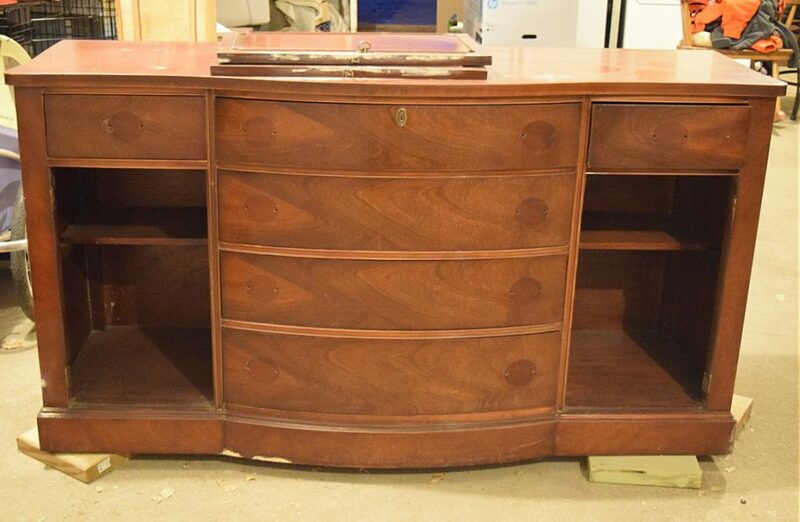 Well the next time we went to the Restore (of course looking for some other piece) we saw this buffet again! This time, it was on sale though!!! Oh, we were so excited. First, that the buffet was still there and nobody snatched it. Second, that it was the right price for us! 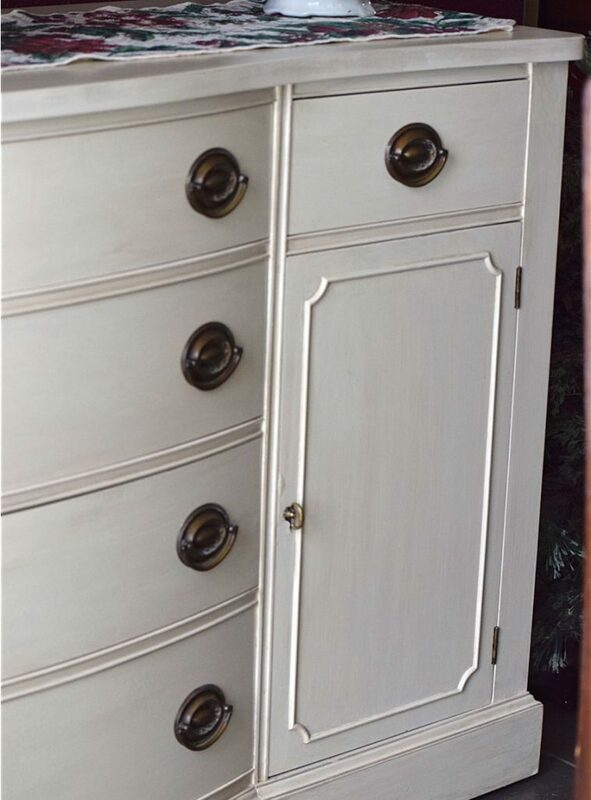 It was a big piece and very pretty with it’s curved drawers and original hardware. Another plus, it was in great condition! We like having to do as little filling, sanding, and other prep-work as we have to! One little trick we have learned from painting furniture is to label where your hardware goes on the furniture piece as your taking them off. Sometimes old hardware that have been on a piece for a long time have little indents that fit perfectly, therefore they should go back in the same place. So we took little plastic baggies and small stickers for labels. We labeled where the drawers were placed as well as the hardware that went with them. Once everything was labeled it was a quick couple cracks to fill and sand, then it was ready for paint! (This is our favorite wood filler). This piece was being painted for Vicki’s dining room so she decided to do a look we have done previously but both of us absolutely adore! 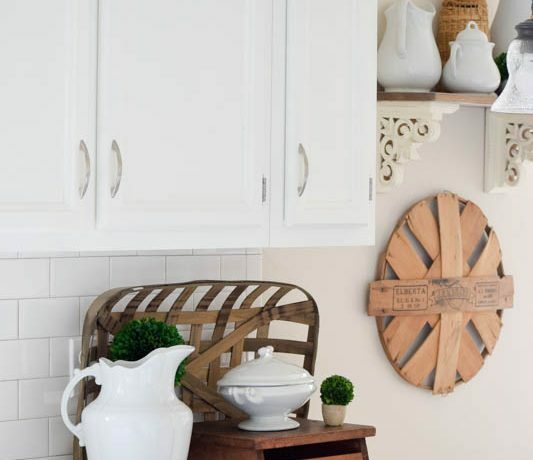 It is a subtle French Country look. 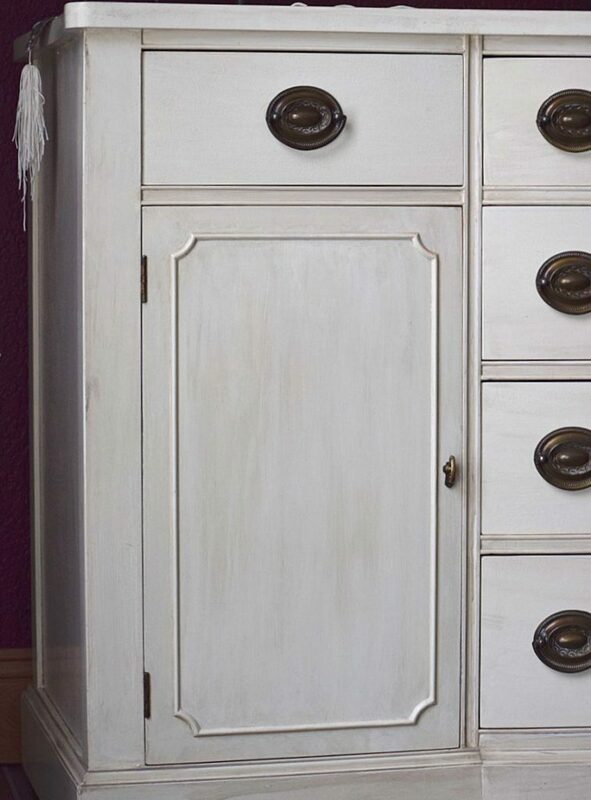 We painted the base coat with Annie Sloan’s ‘Old White’ and then created a color ‘wash’ using AS ‘French Linen’. Once the two coats of white are completely dry, the wash goes over the top and then is wiped back with a cloth. The color stays in the nooks and crannies of the piece. We used a 3 part water to 1 part paint ratio for the ‘wash’. For more detail in creating a ‘wash’ see our post here. Once the beautiful wash was on, all that was left was a sealer so the paint wouldn’t chip. Then we had to put everything back together. Oh wait…but then we had to get it into the house! Yup, we had to clear out all of the dishes out of the cabinet that was originally there, then take that out to our workshop. Then this pretty piece was finally in it’s home! Since it’s Christmas-time we decorated the buffet to fit in with the holidays. It will be used for all sorts of desserts for the big family gathering, so keeping the decor simple was a must. 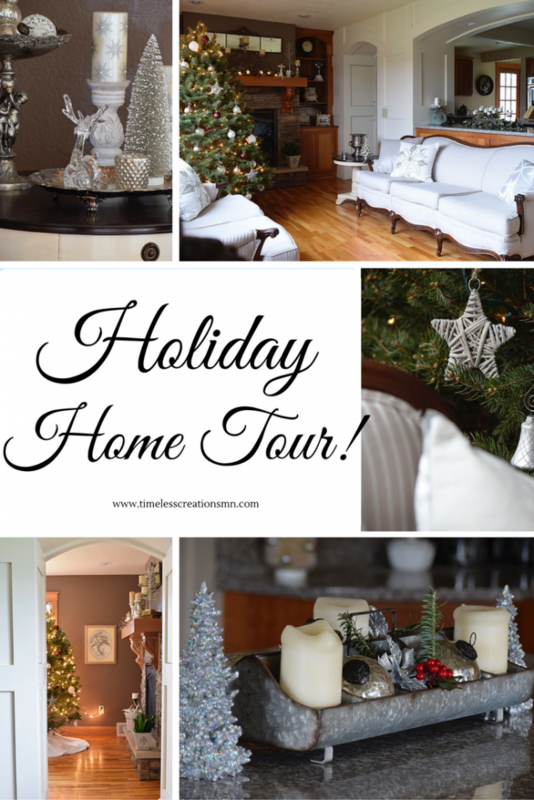 To see Vicki’s full dining room decorated for the holidays, go here! Thank you Mary! We were so excited to be able to nab this piece too! I grew up with a piece just like it but in its original state of dark wood in my parents’ dining room. The birthday candles were always kept in the second drawer, tablecloths in the top drawer, casserole dishes in the bottom. I love its new look! Bravo! Awww, thank you for sharing! We sure do love it! It brought in some much needed counter top space for the holidays too! I love this! I need more “pieces” like this in my home! Thanks for sharing at DI & DI! Happy New Year! It’s beautiful – I love the white with black hardware. 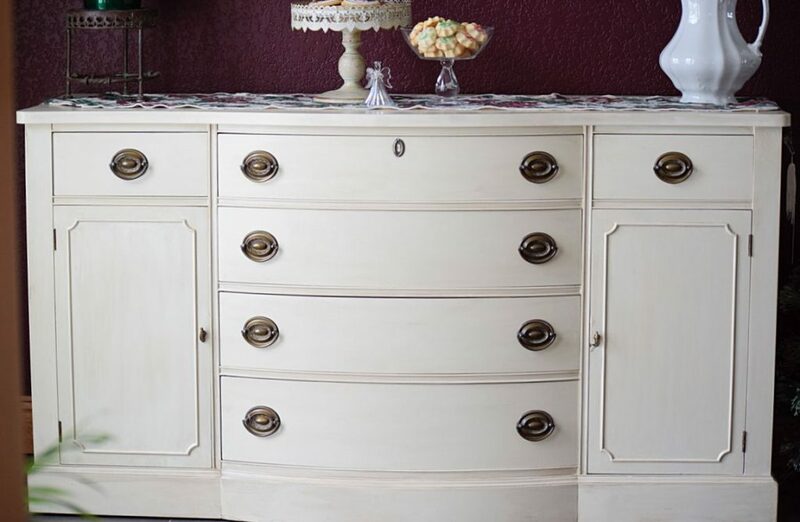 This buffet makeover is just stunning! Fabulous job 🙂 Thank you so much for joining the party at Dishing It & Digging It! Another great makeover! Thanks for the tip about labeling hardware as it is removed. Happy New Year! That is gorgeous. Thanks for linking to Monday Social. Beautiful update, that piece will get so much more love now! Thanks for sharing at #MerryMonday! Beautiful! 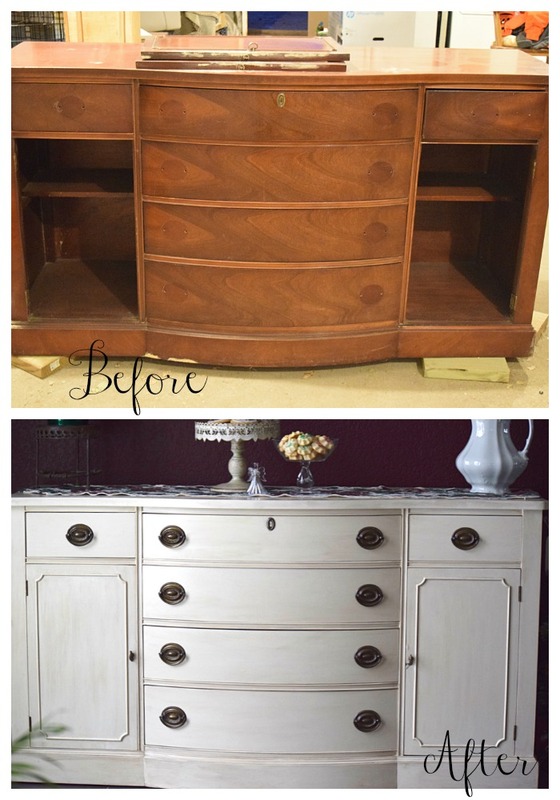 Furniture makeovers are one of my favorite things to see, even though I’m not skilled in it myself. 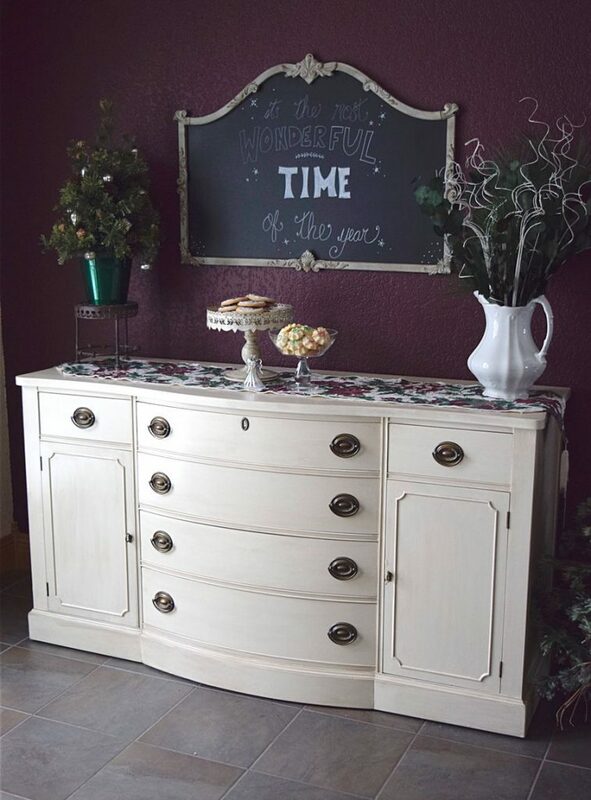 I have a gorgeous round coffee table in my garage that is waiting to be painted–I’ll be doing it this year for sure–hopefully it will turn out as lovely as your buffet! Thank you Josanne! 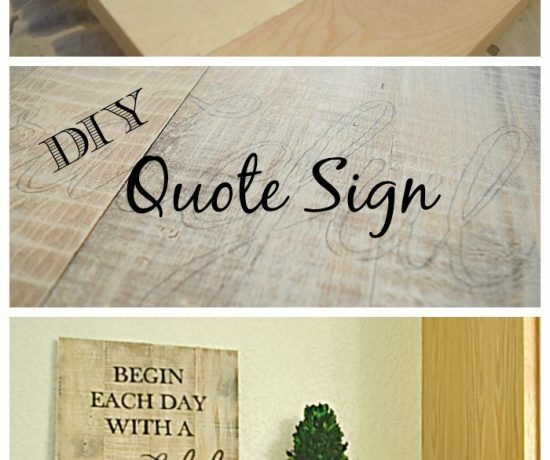 Good luck with your coffee table makeover! Gorgeous redo. I’m sure you will love it for many years to come. I love using washes to create just a hint of color when needed. Love the tip about using baggies and stickers to label the hardware. That turned out so lovely. The white color was a great update and it looks perfect. Gorgeous makeover. I love the soft look you gave this piece. Thanks for sharing at Snickerdoodle Create Bake Make Party. We’ll be featuring this at Saturday’s Party.